April | 2007 | Chickens Don't Clap! The Passion of the Weiss and Straight Bangin’ have called for bloggers to compile lists of their 25 favorite hip-hop albums and there’s been a nice response so far. The lists that are submitted will be integrated using a simple weighted scoring system to create a kind of overall internet-consensus master list. It’s a fun project and a nice, challenging exercise… particularly for someone who hasn’t really compiled a list before (like me). I definitely enjoy reading them, but I’ve always felt that lists can be a bit arbitrary (especially those as openly subjective as “25 favorites”). And though exclusions are inevitable, ultimately I think I’ve painted a pretty fair picture of what I would consider my favorite hip-hop albums at this moment in time. But keep that subjectivity in mind and don’t hate me too much for leaving out The Pharcyde, Outkast, De La Soul, The Roots, Eric B. & Rakim, or any of the other classic artists that didn’t make it into my top 25. 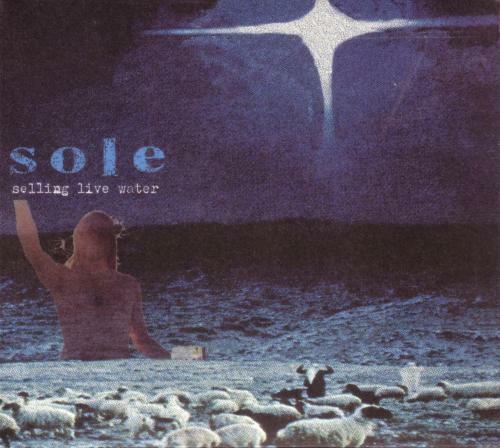 Though Bottle of Humans is usually hailed as Sole’s shining contribution to independent hip-hop, I’ve always been partial to Selling Live Water. Here we find Sole at his most passionate, leveling criticisms most notably at his countrymen and political leadership, but also at himself. With an album of contradictions, introspection, frustration, and scathing satire, Sole leaves his mark upon hip-hop powerfully and, in turn, crafts one of my favorite albums of the decade. In his grand comeback of 2001, Nas boasted: “My first album had no famous guest appearances, the outcome: I’m crowned the best lyricist”. And while that’s true, AZ — a virtual unknown, before being granted the only guest appearance on Illmatic — also garnered a significant amount of attention, and in fact launched a bidding war amongst several labels interested in releasing his first solo effort. While there was a lot of pressure to live up to the hype, AZ delivered beautifully. 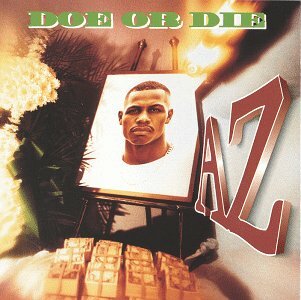 Characterized by his thoughtful, complex rhymes and killer flow, Doe or Die ranks among the greatest mafioso-inspired hip-hop albums. I first heard this album in high school, before I fully understood or appreciated hip-hop as a genre. I found the cassette at a thrift store for about 50 cents and bought it to listen to in my first car. I nearly wore the tape out. Heavily jazz-influenced, intelligent and original, this is arguably the greatest album of the “Golden Age” Era (88-93). 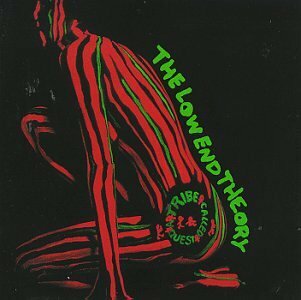 The rapport between Phife Dawg and Q-Tip is fantastic; listening to them trade verses feels so natural it’s always been difficult for me to imagine one without the other. Put this record on if you want some hip-hop that’s gonna let you: a) have a good time, b) have your mind blown, c) learn something. Yes, hip-hop had concept albums before The Love Below. 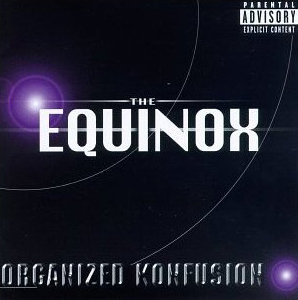 The swan song of one of hip-hop’s finest duos, The Equinox certainly provides a memorable end. In my opinion, Pharoahe Monch and Princo Po, like Phife and Tip, are two MCs that should have never been separated — though with rhymes like “I’m movin’ on all you punk bambino bas’tids / your style’s depleted like muscles without amino acids”, Pharoahe may have stolen some of the spotlight. A combination of strong storytelling, superhuman wordplay, and unique lyrical perspectives, I’ve always thought this album was Organized Konfusion’s masterpiece. Ghostface has perhaps had the most consistently successful solo career of any of the Wu-Tang Clan. 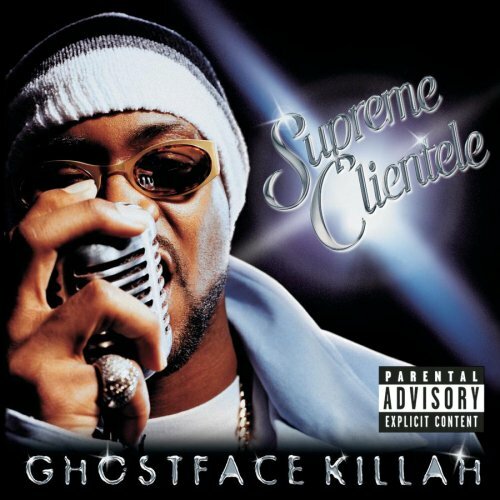 Supreme Clientele, his sophomore effort, is a truly dense lyrical masterwork — you could spend hours decoding the intricate slang and wordplay, peeling back layers of meaning. Of all the amazing Wu-Tang solo releases, this challenging and rewarding record is at the top of the list for me. I’m even a little bit surprised myself that this album has found its way this high up on the list, but after a lot of thought (and listening) over the past few days it makes sense. 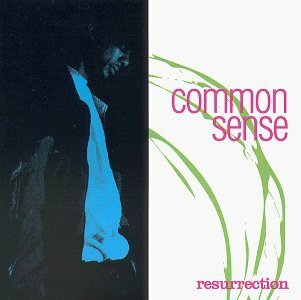 Resurrection was one of those “soundtrack of the summer” albums, hardly ever leaving the CD player in my car for several weeks at a time. Combining good-time party jams, social commentary, continuous wordplay, and a solid flow, Common (then Common Sense) crafted an album that still makes me nod my head as excitedly as the first time I heard it. One of the darkest, grimiest records ever made, The Infamous is a dismal and harrowing characterization of life in the inner city. 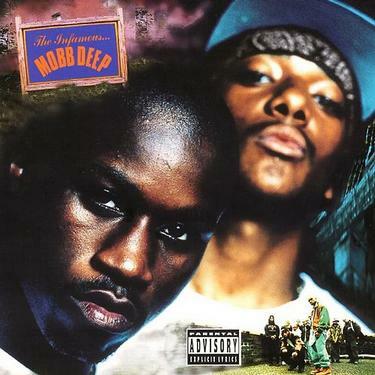 More surprising than the bleakness of the album for many was the age of its creators; Havoc and Prodigy were both still teenagers when they wrote the majority of it, but they sounded like two seasoned hustlers. 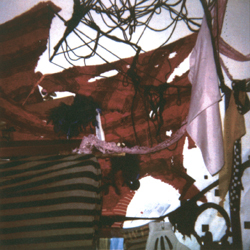 Even though you know that they couldn’t possibly have lived all that they rapped about, the pictures they painted were so cohesive and vivid, you were still probably a little scared. An undeniable classic. A product of two of the most exciting figures in hip-hop today, MF DOOM and Madlib, Madvillainy is a modern masterpiece. Constructed of 22 tracks, many clocking in at 2 minutes or less and lacking a chorus, the album’s disregard for convention is refreshing — especially at a time when independent hip-hop is in a bit of a creative lull. MF DOOM’s entire presence is incredible: his off-kilter flow, his laid back delivery, his wordplay, and his obscure lyrics, which somehow walk a thin line between realness and nerdiness. Not to be outdone, Madlib proves himself to be an unequivocal genius. 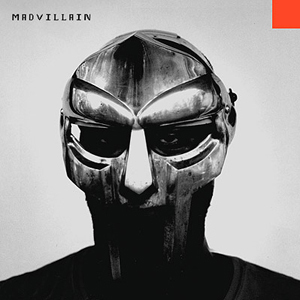 Madvillainy showcases some of the most brilliant uses of samples in recent memory, perhaps ever. 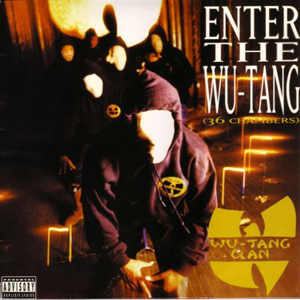 In 1993, the Wu-Tang Clan sent shockwaves throughout the hip-hop world with the immeasurably influential Enter the Wu-Tang (36 Chambers). With some of the most complex and layered writing of any rappers ever to touch pen to paper, they changed the face of East Coast hip-hop, and the genre at large, forever. It’s simply amazing that so many (nine of ’em, remember) talented, distinct, and original MCs could find each other in the New York boroughs and channel their energies into the massive collective force that is the Wu-Tang. What can I say about Illmatic that hasn’t been said a hundred times before? It’s an undisputed triumph, and has been treated as such since its conception. Enlisting four of the most hailed producers in hip-hop — many of whom strived to create the greatest beats they had ever made — Nas took the genre by storm, somehow blending elements of the seemingly incompatible Golden Age and Gangster Rap movements into one extended moment of genius. Beyond it’s production value, Illmatic was also held to be a reinvention of lyricism in the genre. In fact, Nas was hailed by many as the so-called “second coming of Rakim”. With its engaging narratives, thoughtful introspection, masterful wordplay, and complex rhyme schemes (you down with multisyllabic internal rhymes or what? ), Illmatic easily lives up to the hype. 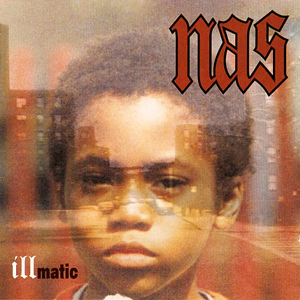 Not only would I say that Illmatic is my favorite hip-hop album of all time, but I’d also argue that it’s the best; an absolute classic that should be considered required listening for any fan of music, especially those with even a passing interest in hip-hop. It’s hard for me to understand why Mock Orange hasn’t garnered more attention from either music publications or from the broader population of music listeners. I suppose in most instances you need the former before you can achieve the latter, but in any case, Mock Orange has truly ascended to “criminally underrated” status. 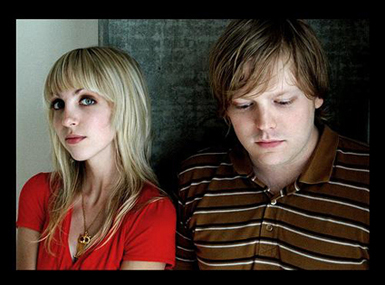 They’ve been making music for over ten years now and even though popular success has largely eluded them, they’ve kept on. 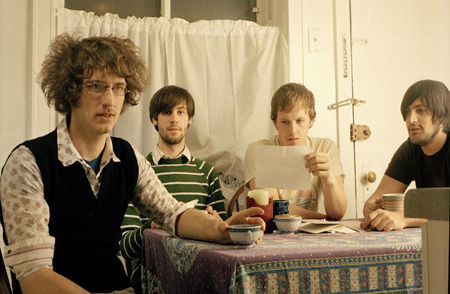 Mock Orange has come a long way from their modest beginnings as a well-above-average emo band, significantly progressing as both musicians and songwriters, ultimately going on to create some of the finest guitar-centered indie rock of the decade. Their upcoming, yet-to-be-titled album is mostly cut from the same cloth as their last full-length, Mind Is Not Brain, driving home great pop songs with well-executed, Doug Martsch-recalling guitar play. “Song In D”, one of the better tracks on the record, was entered into last year’s International Songwriting Competition and placed first in the Rock category. It’s easy to see why — the song is no doubt one of Mock Orange’s strongest compositions, exhibiting skillful guitar playing, driving melodies, and more mature songwriting. Both tracks from Daniel’s EP, a split with The Band Apart which was released (only) in Japan last year, have been rerecorded for the new album… definitely good news for American audiences that may have missed out. “Beauty of a Scar” is particularly awesome, almost indescribably so. Packed so full of incredible guitar work and amazing melodies, you’d be hard pressed to find many rock songs, either this year or last, that surpass it. There’s no official release date for the album, but be sure to keep your eyes on the Mock Orange website for any word. I’ll definitely be reminding everyone here as well. In the meantime, I’d recommend checking out some other Mock Orange albums — First EP and Mind Is Not Brain are especially good. John Davis (ex-Q and Not U) and Laura Burhenn are Georgie James, and their debut full-length, Places, is one of the upcoming albums I’m a bit more excited about this year. So far there is no release date set, as they are still label-shopping. The first single off Places is “Need Your Needs”, one of the standout tracks from last years Demos at Dance Palace, and was released back in January. This song is indie pop done professionally — complete with hand claps, sharp & dancey guitar riffs, and sweet boy/girl harmonies. With that formula, how can it fail? (It can’t). Buy: Order Places at the Saddle Creek online store. One thing that will become apparent to readers of this blog is that I have a soft spot for Japanese bands. In fact, in the case of some bands I may reach near obsessive levels of ardency. Though there are many deserving Japanese artists that do receive attention from some Western media (Boredoms, OOIOO, Cornelius, Shugo Tokumaru, etc. ), many others are also inevitably ignored. I hope to discuss all kinds of Japanese music here, while paying particular attention to bands that don’t get the attention they should. The first band I’m featuring is Sparta Locals, a fantastic post-punk band with an uncanny ability for crafting sweet melodies and incredible guitar interplay. Sparta Locals are a productive band, having released six full-length albums in just five years. They started strong in 2002 with Kanashii Miminari, probably one of the better debuts of any J-Rock band. However, the first album I heard was the even stronger Second Fanfare, in which they truly staked their claim as one of the most interesting rock bands in Japan. On this sophomore effort Sparta Locals noticeably expound upon their original sound, flushing out even stronger melodies and impressive angular guitar work. “Kogane Wave” still blows me away. Itou Shinichi outdoes himself as he lays down not just one, but several fantastic guitar leads that evolve and transform, carrying the song to completely unexpected levels. I seriously don’t think I could ever get tired of this song. I was excited for the follow up to Second Fanfare, but not necessarily optimistic. 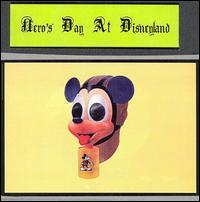 It was one of those albums you just didn’t expect to surpass its predecessor. 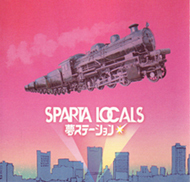 Yet, somehow Sparta Locals managed to put together an album that is easily their definitive full-length. If Second Fanfare was a significant progression from their debut, then Sun Sun Sun was at least an equal step forward from Second Fanfare. 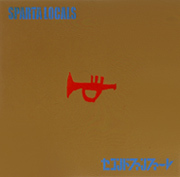 Sparta Locals cite Gang of Four and Television as their main influences and while this is more evident on Sun Sun Sun than any of their other records, the album still feels surprisingly unique. Nearly every aspect of this release is close to flawless, and again the guitar work helps separate Sparta Locals from their peers. It’s devastating… from the intricate pop-sweetness of “Tokyo Ballerina”, to the Televisionesque layered solos at the close of “Boku no Poppa”, to the absolute onslaught of “Peace”. Sun Sun Sun may sound a bit like dance-rock revival on its surface, but don’t write it off as such — it has more depth and more to appreciate. 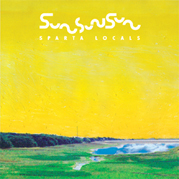 I honestly tried to maintain reasonable expectations for the material that was to come after Sun Sun Sun; how could Sparta Locals hope to ever follow up such an album? It seemed inevitable that any attempt to do so would only result in disappointment. And then about one month before the release of their fourth full-length, Dreamer, I heard the Yume Station single. I couldn’t believe it. Not only did their sound again seem to be evolving, but both of the songs on the single were two of their best yet. In fact, these songs hinted that Dreamer was to be their definitive work. While maintaining elements of their sound on Sun Sun Sun, they seemed to be reintegrating them into a surprisingly fresh, if somewhat more conventional, pop sound. It all made such perfect sense, making it seem that perhaps Sparta Locals had planned this logical progression from the beginning. However, Dreamer did not turn out to be the masterpiece that I had hoped. 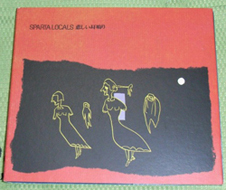 On the contrary, it was the first Sparta Locals album that was actually disappointing. Even in the absence of the expectations created by Sun Sun Sun and Yume Station, it probably wouldn’t have been considered anything more than mediocre. Though they had managed to adopt a new sound for much of the album, it was not particularly compelling. The shining pop of “Yume Station” is replicated only on the decent “Rock & Honey”, while the majority of the album is made up of slower, pensive songs that mostly fail to grab the listener’s attention. 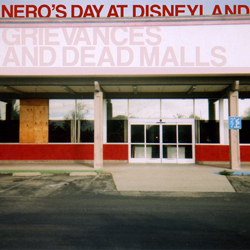 Even more troubling, “Get Up!” and “Party” feel like rejects from the sessions for the previous album — suggesting that the creativity of Sparta Locals had begun to wane. Sadly, this has proven to be true, as they have yet to emerge from this slump. Last years self-titled effort felt a bit phoned in — they returned to a more energetic pop sound, but it just wasn’t characterized by the strong melodies and song writing fans of the band have come to expect. However, on April 4th they released their sixth full-length, Maboroshi Forever, and the word is it’s the strongest release of their “pop phase”. While that may not be saying much, perhaps Sparta Locals still have one or two good albums in them. I suppose we’ll just have to wait and see… though I can’t imagine them creating anything that could approach the quality of Sun Sun Sun or Yume Station. I’m particularly excited to see how this band holds up live, as much of their sound is based on ridiculous math rock virtuosity. The videos I’ve seen on YouTube, though most are of awful quality, suggest that they are just as tight as they are on their record. I just don’t understand how that guy can sing AND play those face melting riffs with that kind of precision. I recommend checking them out if you live near any of these shows… especially San Francisco. 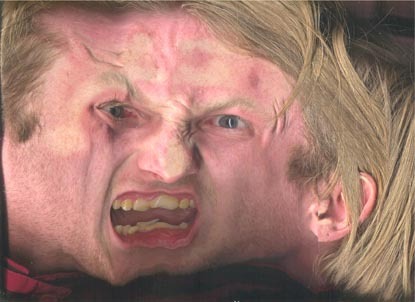 Tera Melos, as those of you who are familar will attest, is quite the experience.